The code down below shows how to create a SoundCipher entity and then change its instrument. Every different instrument in SoundCipher is assigned a different integer value. You can change the SoundCipher’s instrument by changing its instrument value to a different integer. In this scenario it uses a random instrument every time you click the screen. The code can be seen down below. 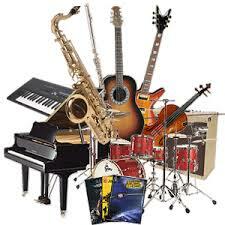 //Instruments stored in an array.